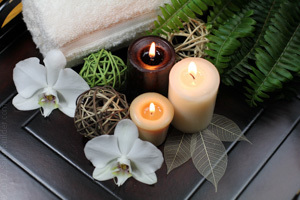 BOOKING NOW FOR SPA WEEK! Coconut back treatment, pore cleaning ,light massage with lymphatic cupping . Perfect for glowing skin with relaxation. Enjoy the natural aroma of Coconut! Great values when you visit us! From time to time we hold special promotions on services and products we offer. This page is updated regularly with current special offers you can take advantage of when you visit us. We are always looking for new ways to serve our clients. This page allows you to see all the great new ways we strive to give you the best values for your beauty dollars. You can even sign our Guest Book if you would like us to notify you when specials are offered. © 2019 Skin Care By Stavroula, All Rights Reserved.